Before requesting personal support there might be a quicker way for you to obtain faster answers for your questions. Some of the Colourful Apps software has its own Help Documentation bundled. Some products have support-sections on this site. Please check this site for more information regarding your problem. 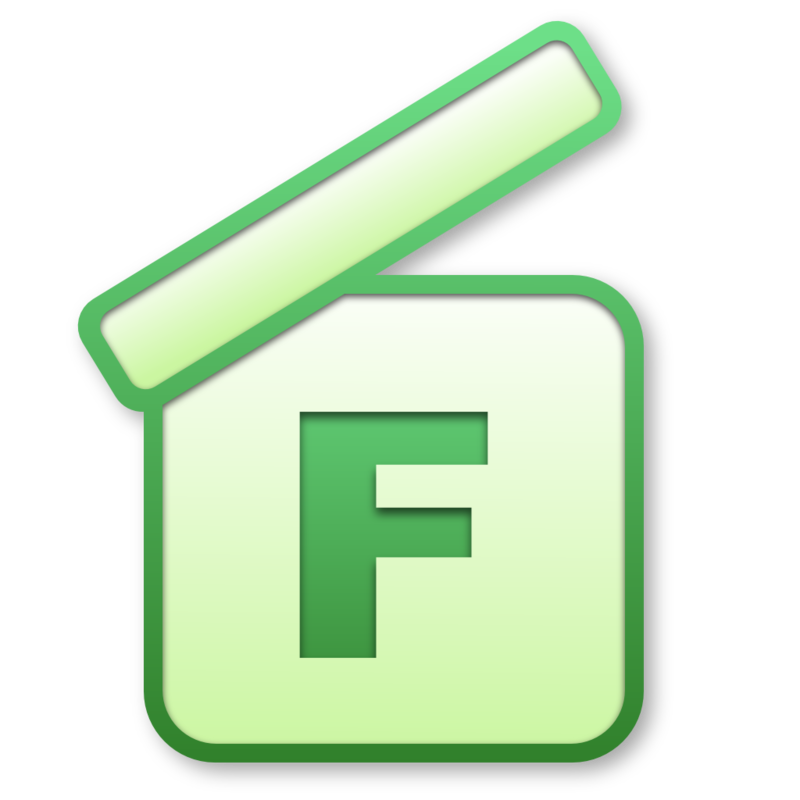 WeatherDock, Froq and Photo Desktop 2 come with bundled help documentation. Open the application and Click on Help in the menu-bar to find the help book. The little menu-item (next to the clock) that comes with WeatherDock also provide you with direct access to the Help documentation. Use the menu-item (next to the clock) that comes with Photo Desktop to open the Editor. The Photo Desktop Help documentation is available from the Photo Desktop Editor. 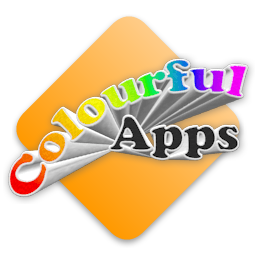 Then you can contact by e-mail, by sending an e-mail to support@colourful-apps.com.